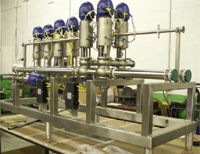 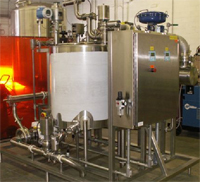 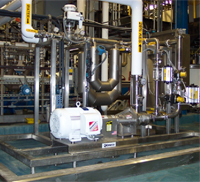 Process Skids For Food, Dairy, Beverage, Personal Care | Oliver M. Dean, Inc.
OMDean has decades of experience with designing and assembling skid systems for our customers in the food, beverage, dairy, brewing and personal care business. 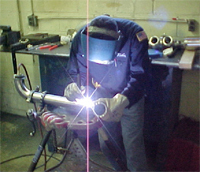 OMDean has all the necessary resources in house to execute the job from start to finish. 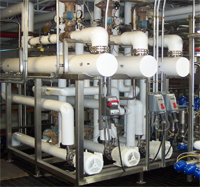 Draw upon our experienced staff of project engineers, process engineers, process designers, skid & system designers, automation engineers, process equipment experts, and installation & commissioning teams for your next project.